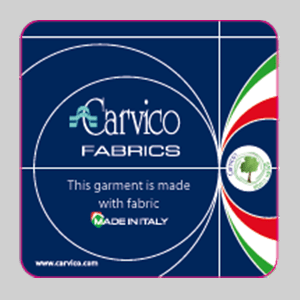 Revolutional™ Gloss by Carvico: a techno-fabric with a pop and glamorous look. 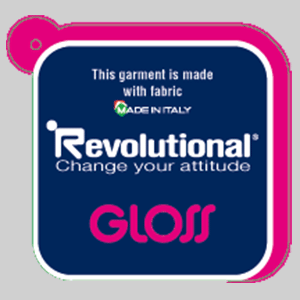 The exclusive treatment applied to Revolutional™ Gloss makes its contemporary and charming surface look extra glossy, almost wet. Its inimitable crispy hand feel makes it ideal for the creation of high performance, fashionable items.